At what is now generally recognised as the ‘Oscars’ of the world of showing, the glittering Show Personality of the Year Awards welcomed over 500 guests to walk down the red carpet to enjoy a superb dinner and watch the winners of the 2016 Show Personality of the Year Awards presented in the impressive atrium at the East of England Showground on 22th October. This year it was one of the top native ponies that was voted the winner of the prestigious Virbac 3D Worming Show Pony Personality of the Year, the handsome Fell Stallion Townend Schubert, owned and ridden by Rebecca Penny. Townend Schubert has certainly had a season to remember, achieving a hat trick of top titles, winning his class at the Royal International Horse Show and Horse of the Year Show this Year, he is also reigning Olympia Champion, having won his class there and then sweeping all before him to take the overall title. ‘What can I say’ said Becki ‘he really is a pony of a lifetime and one in a million. 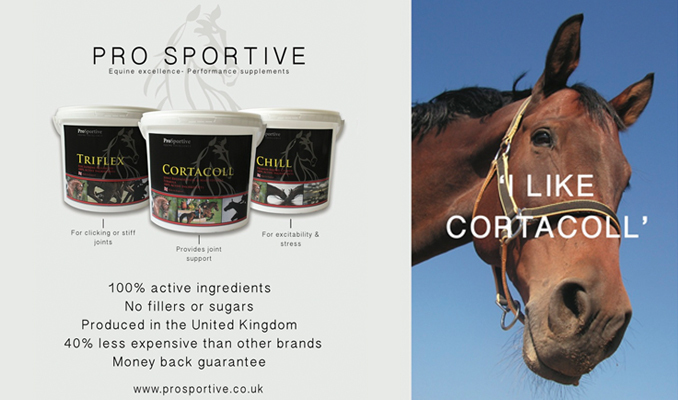 It’s not just what he has achieved results wise but he is the most delightful pony to have around, he’s the perfect gentleman. One of my proudest moments was watching him carry Kinvara Gardener around the packed arena in the display at Royal Windsor this year. You only need to see that to see what an amazing boy he is’. The runner up award went to Purple Ronnie, a 20 yr old pony who has been ridden by two sisters, Nicole and Olivia Bowen. Having won the HOYS 13cm Working Hunter Pony Class last year, he now enjoys his retirement at the family farm. 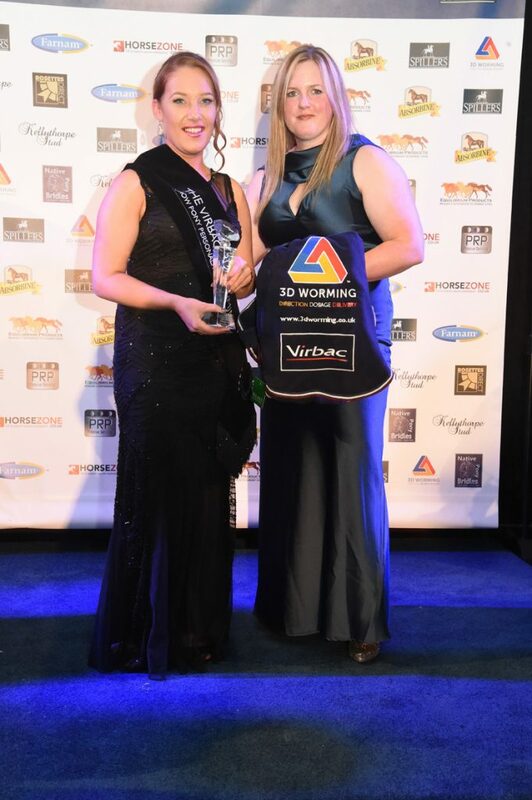 Virbac’s Davina Godwin presented the Virbac 3D Worming Show Pony Personality of the Year with their fabulous optical crystal trophies and unique velvet sash. Having enjoyed a sumptuous 3 course meal, winners and finalists danced the night away at the fabulous end of season awards party. From thousands of nominations the six finalists for the Virbac 3D Worming Show Personality are picked by a panel of judges, these finalists go forward to a public vote that decides the winner. ‘There was a fantastic line up of top classes ponies line up in the Virbac 3D Worming Show Pony Personality of the Year said Davina ‘ the whole event was amazing and we are delighted to support the show pony category of the awards’. The Virbac 3D Worming Show Pony Personality of the Year is open to all ponies that compete in ridden classes, including lead rein and first ridden, working pony, flat ridden and in-hand, covering all types of animals.